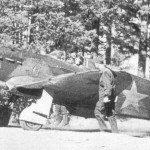 This extremely rare aeroplane, Yak-1 No. 1342, is offered FOR SALE with a restoration contract at a fixed price. Over the years various components have been restored by specialist subcontractors and the aircraft is now substantially completed with the engine rebuilt and running. The incredibly complex wooden wing is completed, and so is the fuselage with all known outstanding problems resolved. Why is it for sale? The owner has, over the years, prioritised other restorations and time has finally run out as the main principle has now retired, hung up his pilot’s licence and so wishes to pass on this project to a new owner. The price? It is very expensive. In excess of £2.5 million has already been spent. The price is £1.5million down and £1.5million to be paid over the completion of the restoration and the issue of a CAA Permit to Fly. The price is subject to VAT or the aircraft can be exported out of the European Union without VAT. 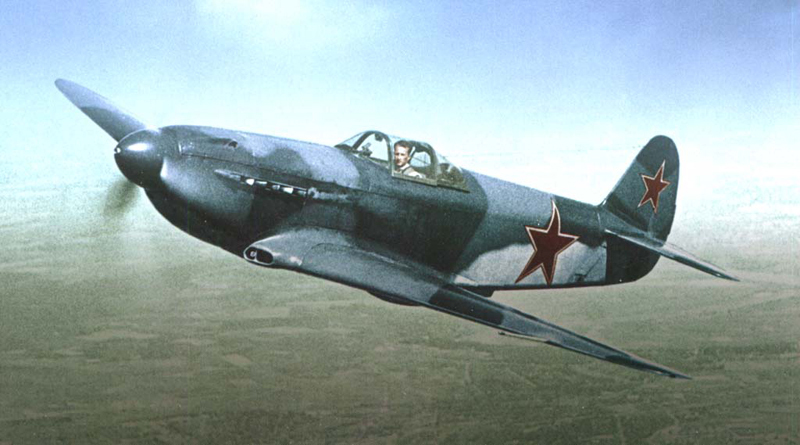 Why spend £3million for this aircraft when you could spend 10% of this figure for a modern-day replica Yak-3U? Why spend many millions to own an original Picasso or Rembrandt when you can buy a copy for almost nothing? Need we say more…. 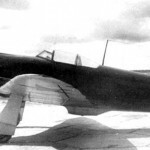 The Yak series of piston engine fighters are famous for their exceptional flying characteristics; they are very aerobatic, with light controls and astonishing low level performance. The aircraft is being restored and rebuilt to the UK CAA safety standards which are probably the most stringent standards in the world. Apart from managing the project, the engine rebuild we also have the manufacturing and specialist tooling to do the job properly and making any necessary replacement parts to original specifications & drawings. A huge inventory of drawings has been created in the process, in addition to all known original drawings sourced from Russia. Whilst it is hoped the engine will never need them, there is a substantial holding of new or good quality spares from 2 spare engines that will accompany the aircraft. The Klimov M-105 P engine is one of the most beautifully designed aero engines we have ever seen, it was built to incredibly high engineering standards and is a true work of art and is exceptionally well finished. 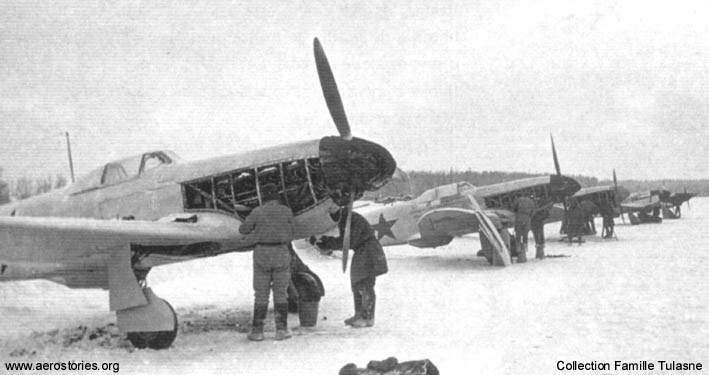 It puts to shame many allied and axis classic engines of the 2nd World War. 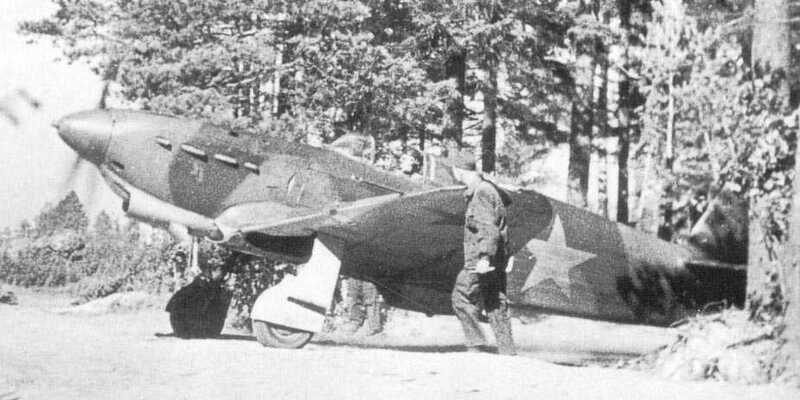 It is unlikely that any other Klimov-engined Yak-1 will fly again in the foreseeable future, making this a truly exceptional historic aircraft. 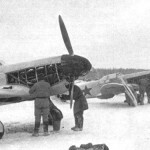 Only one other original and complete Yak-1 survives today, in a Russian Museum, and whilst wrecks will still be found in lakes and in the tundra, some good, some not so good, it is impossible that another will fly for a great many years so securing the uniqueness of this aeroplane.